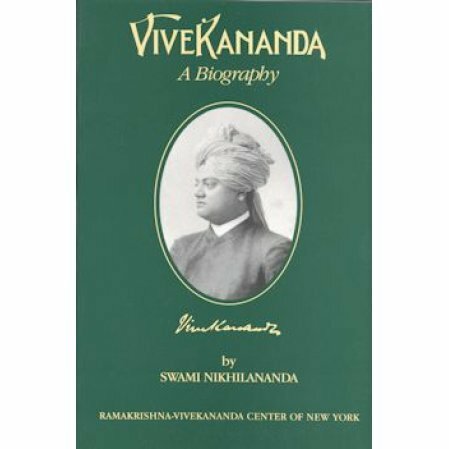 A classic biography of Swami Vivekananda, by the founder of the Ramakrishna-Vivekananda Center of New York. Swami Vivekananda (1863-1902) was a well-known figure in intellectual and religious circles in America around the turn of the century. He was in effect the first cultural ambassador of India to the West, and the builder of the spiritual bridge connecting the two hemispheres. The book includes twenty-eight photographs and an appendix containing some of the swami's most important statements on religion and philosophy.